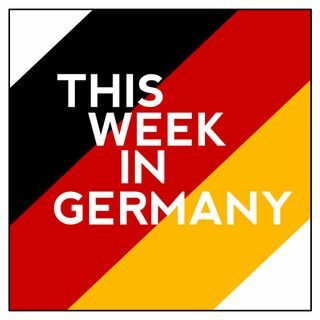 This Week in Germany (or TWIG as it is affectionately called) is a weekly downloadable radio show, which brings you the week's events in English. 108 - Is Merkel's immigration policy to blame for terrorism? 107 - Brexit! Plus: is Germany doing enough to remember WWI? 106 - Is Germany at risk of a nuclear meltdown? 105 - Why has Berlin banned Airbnb? 104 - Why do Germans watch dubbed movies?